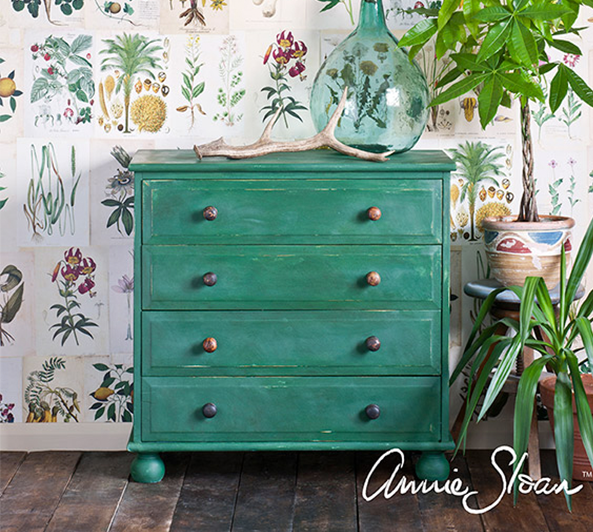 Consigners Collection is a certified stockiest of Chalk Paint® Decorative Paint by Annie Sloan! It is absolutely the best product for painting furniture. No more sanding or priming, no toxic fumes, beautiful designer colors and very easy to use. Not only do we sell the paint, but we also provide classes on how to take advantage of techniques to creatively restyle your furniture. Check out our group classes below or give us a call at (330) 650-6789. No time? No problem! We can paint the piece for you, call us today for a quote. Need some inspiration? 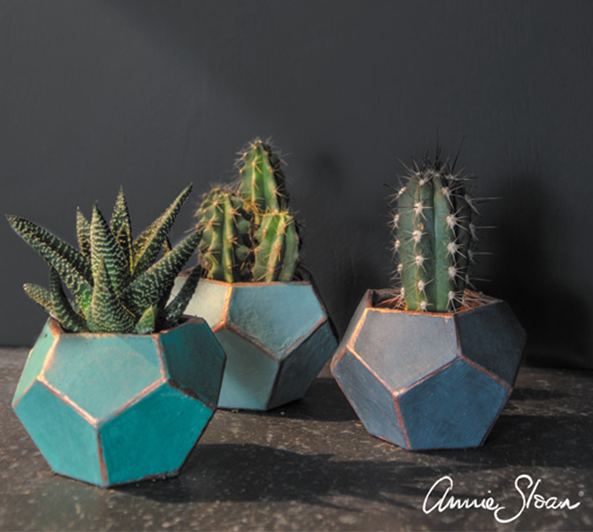 Check out Annie Sloan's Official Site.